QP3 ErgoSystems has proudly created a tool to help make a better bed! Ergo Tuck (Patent Pending) was developed to streamline the bed making process, so beds get made better, faster and safer. Ease strain from lifting, reduce stress on the hands and fingers, and reduce the risk of accidental contact with used hypodermic needles and other hazardous objects. 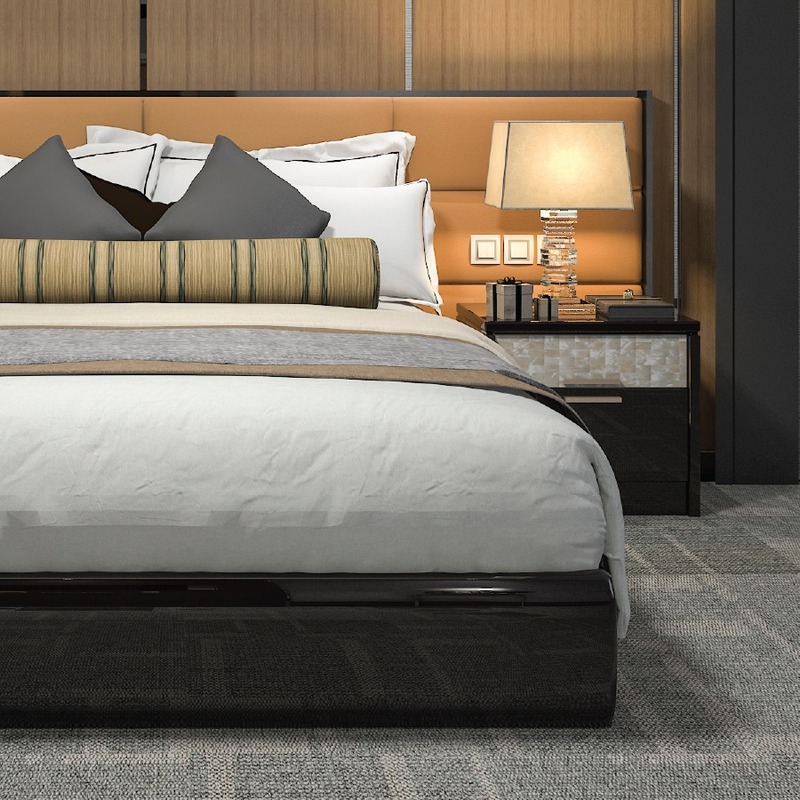 Ergo Tuck can save hotels, cruise ships, hospitals, and extended care facilities significant time per bed, and can pay for itself in a matter of days or weeks! Ergo Tuck is also helpful for people with limited hand strength due to arthritis, injuries or other illnesses, and helps them stay independent longer!
. . . and will be an investment that will improve quality, performance, productivity and profitability for your company or organization. Ergo Tuck was invented by a small business and is made in the USA by another small business. Every purchase directly impacts peoples’ lives by helping to pay for things like food, housing, insurance and the basics of life. Ergo Tuck is now available in additional colors! (Minimum order size and pricing adjustments will apply.) Contact us at info@ergotucktool.com for more details.